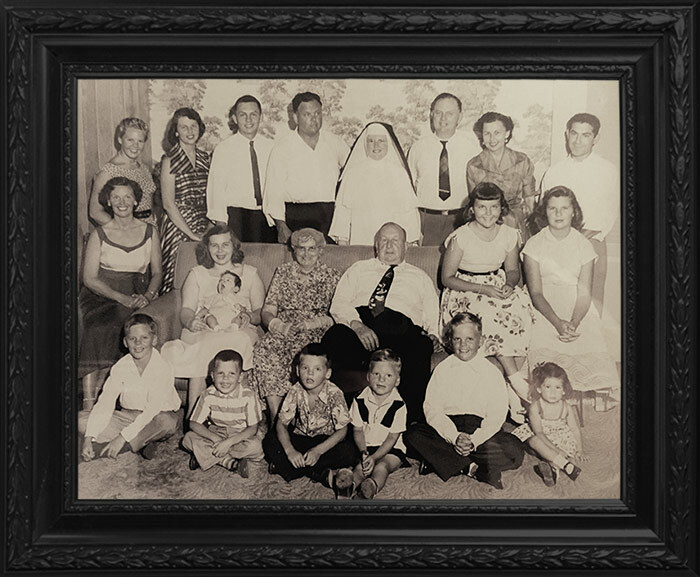 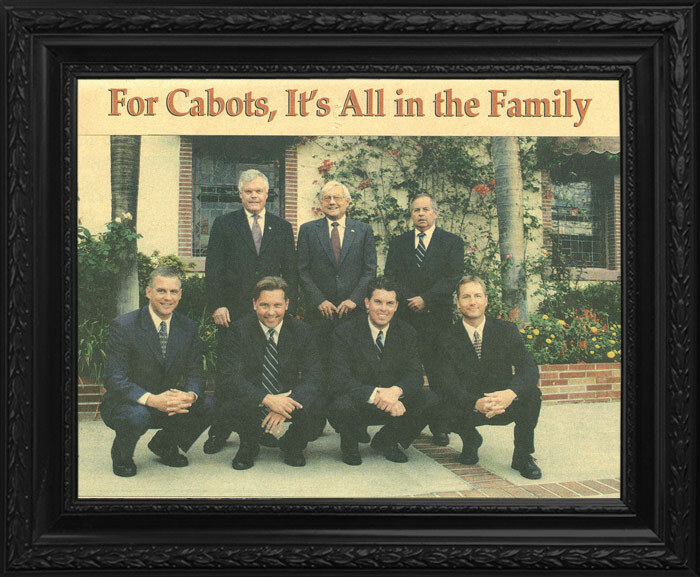 Cabot & Sons Funeral Home has been serving area families for years. 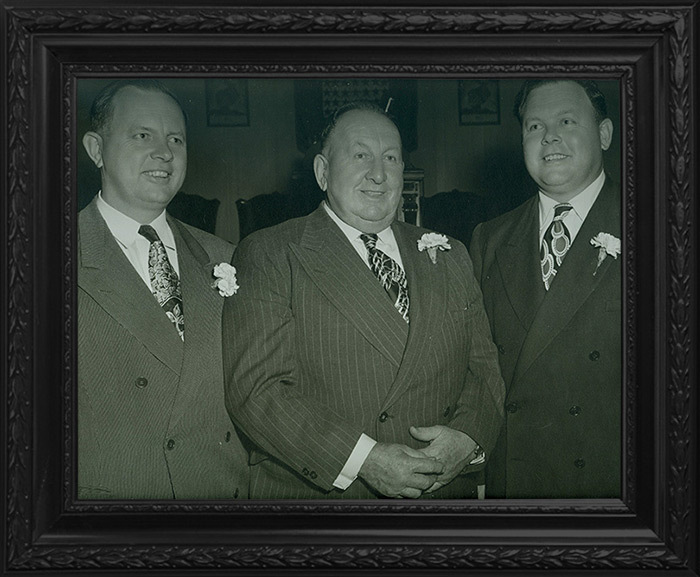 We are honored to be a part of the rich history of this community and plan to be a part of it for many years to come. 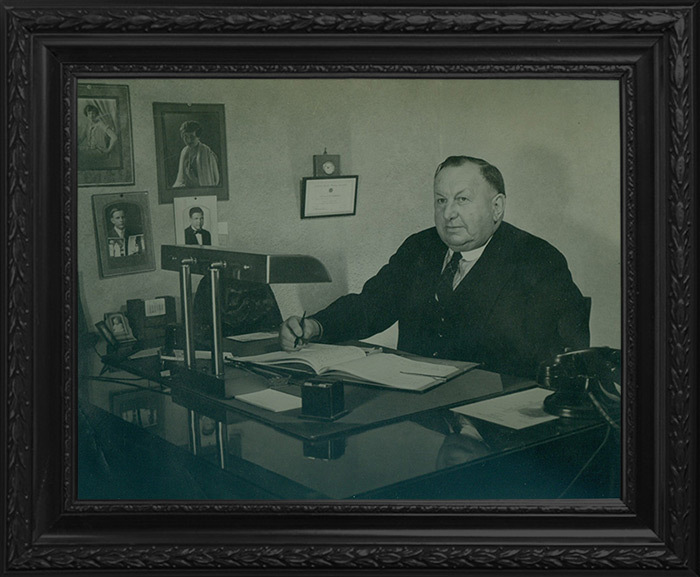 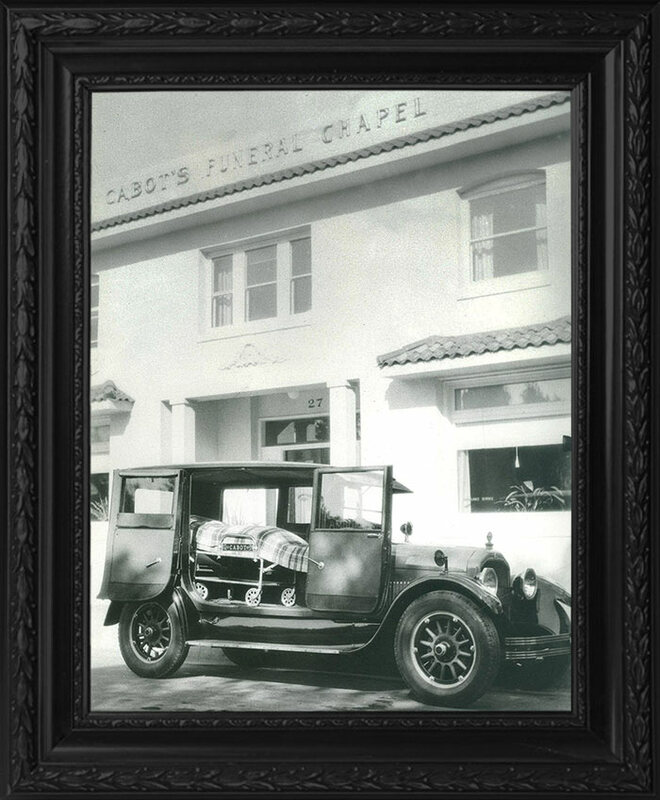 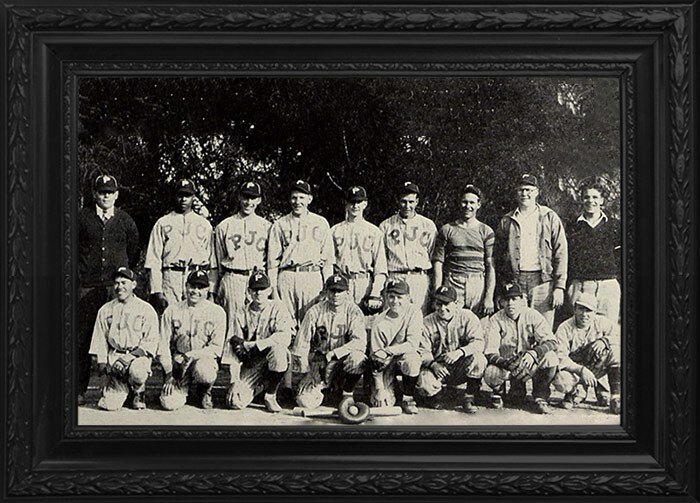 Cabot & Sons Funeral Directors originated back in 1921, when the founder, Wendell Cabot, encouraged by a local church leader, quit his job as foreman of an Altadena dairy ranch and started the funeral home out of his residence in the small town of Sierra Madre. 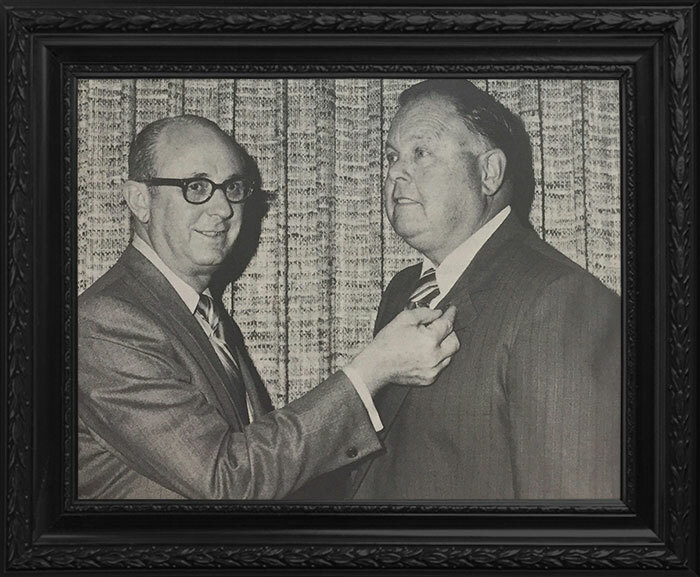 To make ends meet in that first year of business, Wendell also structured a private ambulance company to operate out of the same location due to the simple fact that both businesses utilized a lot of the same equipment in their day to day operations. 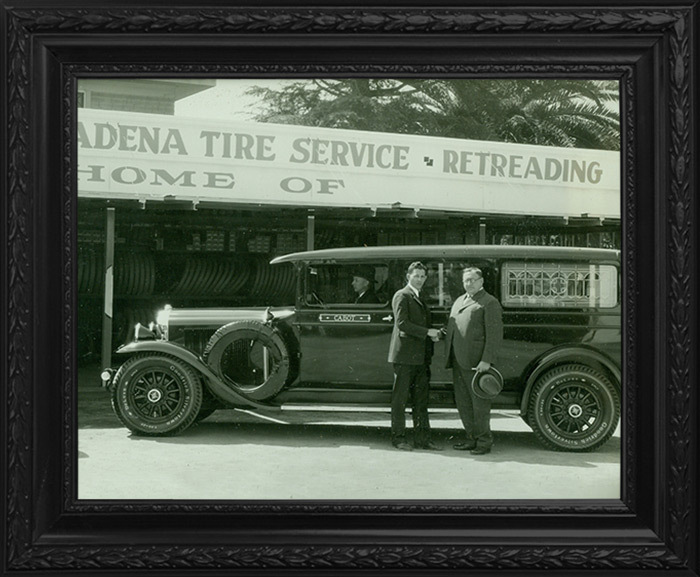 A year later the family moved west to the neighboring town of Pasadena to a location where the Pasadena City Hall now stands, and in 1923, when the City began its project to construct city hall, the funeral home made its third and final move to Chestnut St.
Wendell’s two sons, Wendell Jr. and John, were soon helping their father in the family business, and the three somehow managed to keep the business afloat during the depression years. 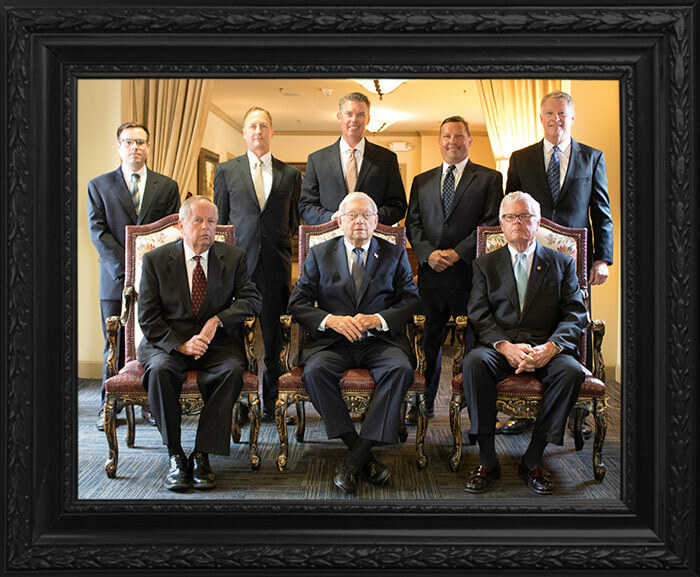 And today, some 97 years after opening, the tradition continues with Wendell III, John, Jr., and George as the 3rd generation, and Brian, Christopher, David, Chris & Joseph as part of the 4th generation. 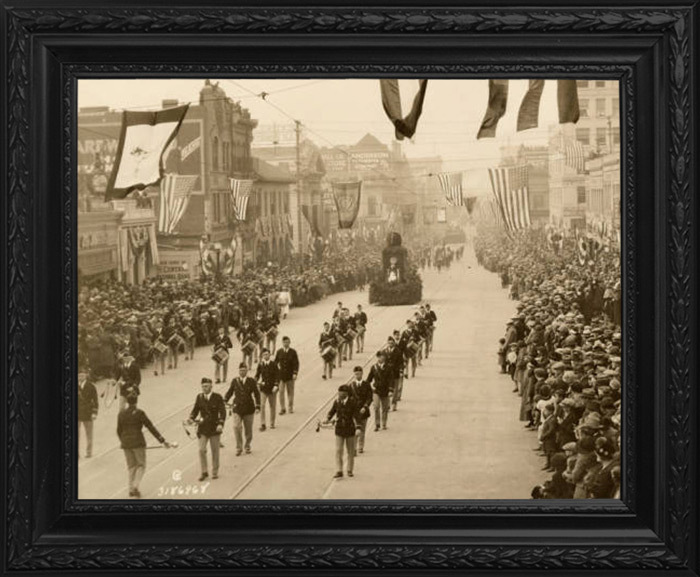 1925 ground breaking of st. andrews church. 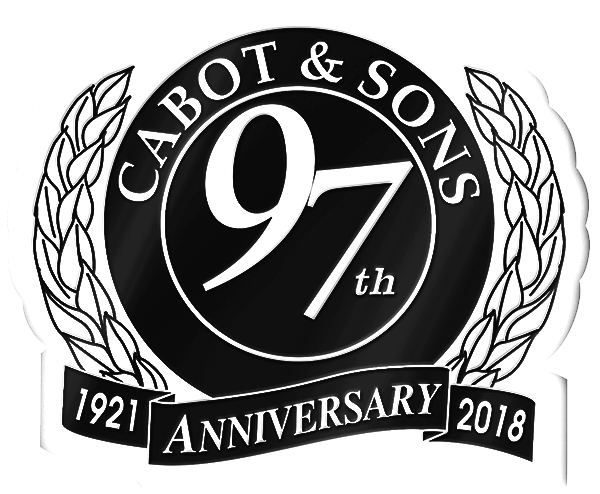 cabot and sons at upper left.